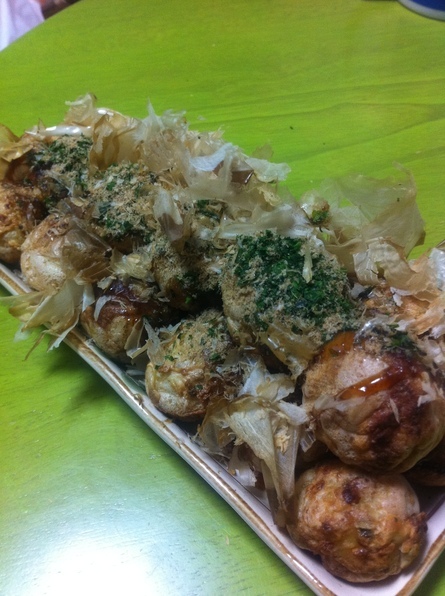 Especially this season, I really want to eat Takoyaki ,octopas ball made in Kansai eria . But I can't afford to go back to Osaka just for that , so I decided to fix it by myself and here it is ! It's getting better every single time and nowadays it's just about the same level as Osaka takoyaki, and it's real tastyyyyy!! !